Five words: giant Mickey Mouse shaped waffles. 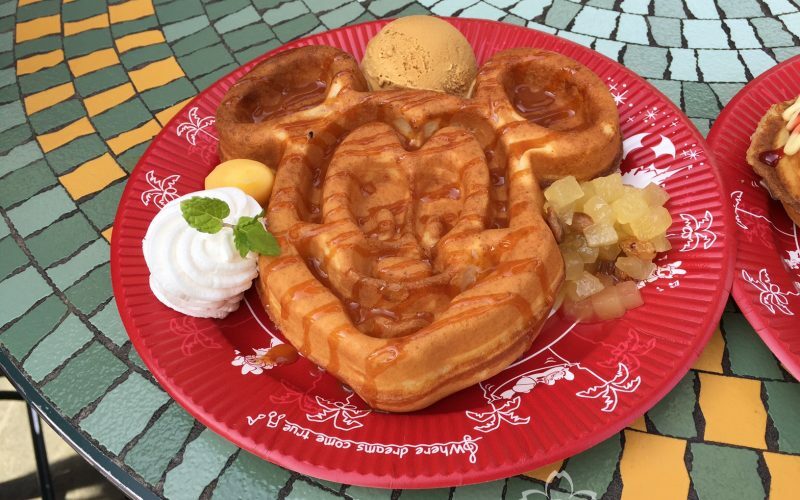 The Great American Waffle Company is one of 28 counter service restaurants and cafes at Tokyo Disneyland, and their Mickey Mouse waffles are one of the most popular snacks in the park – with good reason. 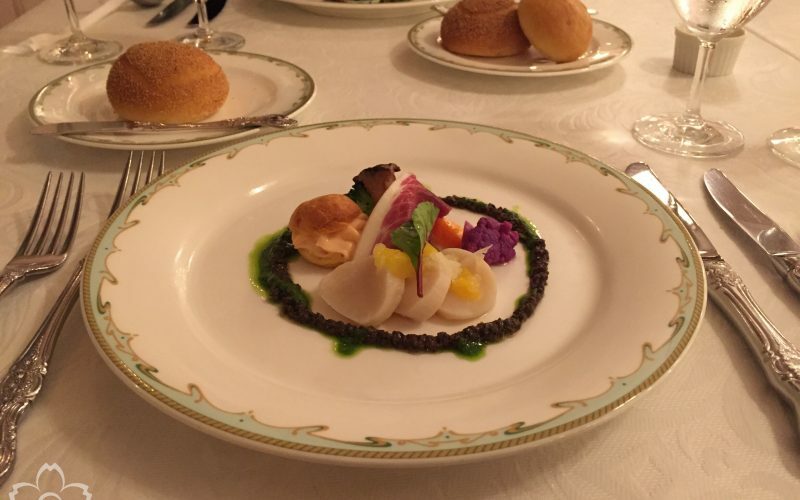 The SS Columbia Dining Room is one of six table-service restaurants at Tokyo DisneySea, and it’s easily one of the most luxurious places to dine in the whole of Tokyo Disney Resort. 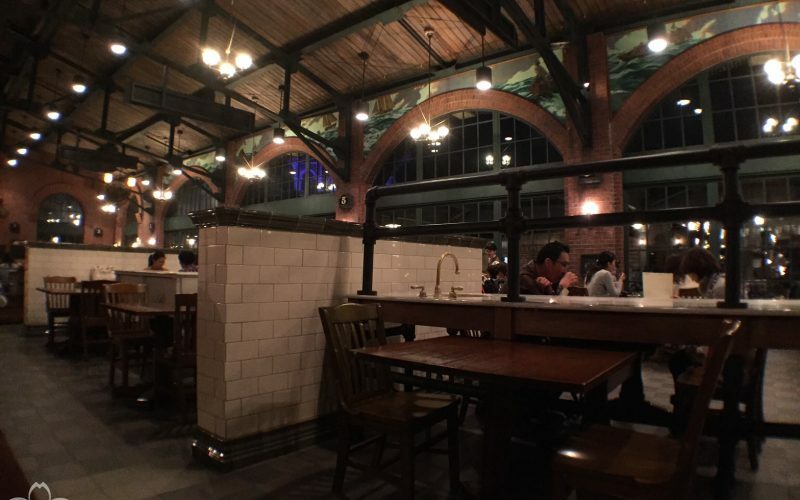 Restaurant Sakura is one of six table service restaurants at Tokyo DisneySea. 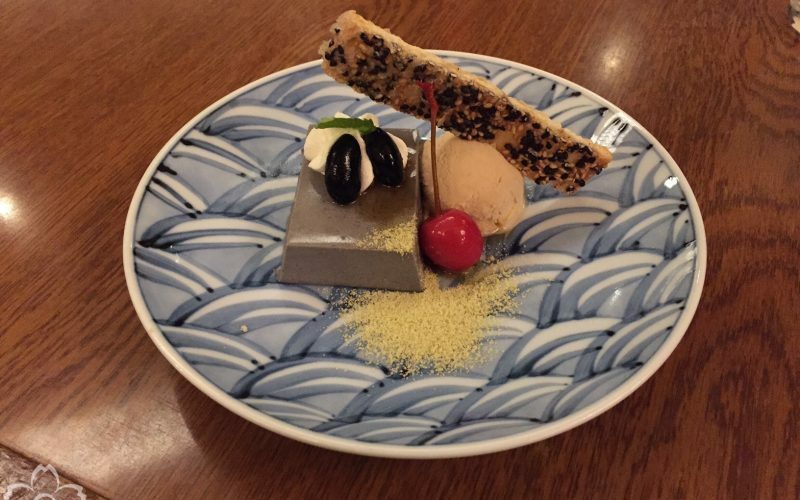 As with Restaurant Hokusai at neighbouring Tokyo Disneyland, Sakura is your Japanese cuisine option within DisneySea. Restaurant Hokusai is one of six table service restaurants at Tokyo Disneyland. For a long time we hadn’t bothered trying Hokusai because the idea of eating at a Japanese themed restaurant in, well, Japan, didn’t really excite us. When we finally gave it a shot, we found that it’s one of the best restaurants at Tokyo Disneyland. Halloween is one of the best times of the year at Tokyo Disney Resort, and Tokyo DisneySea is considered by many people to be the best Disney park. As a result, it’s no surprise that Halloween is a great time to visit Tokyo DisneySea. 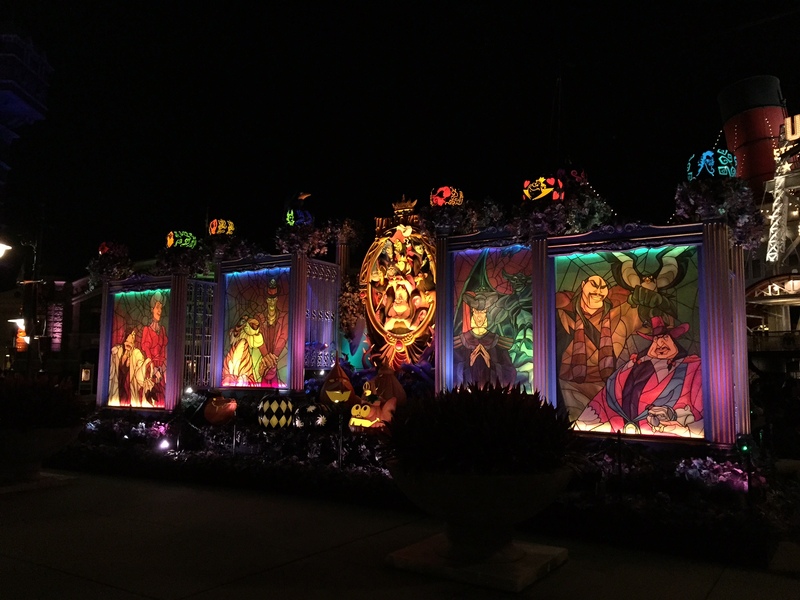 This post looks at the decorations and themed food at Tokyo DisneySea over Halloween 2015. If you like Disney and Halloween, then Halloween at Tokyo Disneyland is a great way to experience the best of both worlds. The Halloween season runs from early September until the end of October each year. The best part is that in the first and last week of the season, adults are allowed to dress in Disney themed costumes. In this post we’ll look at some of the costumes, cosplays, and decorations from Tokyo Disneyland’s Halloween 2015. 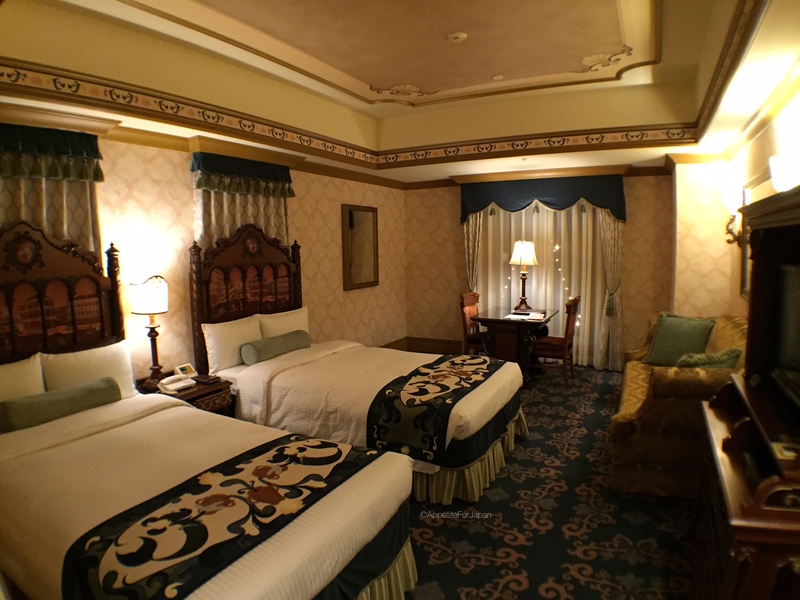 MiraCosta is the five-star hotel at Tokyo DisneySea. It is the only hotel that is located within the grounds of either of the parks at Tokyo Disney Resort, and is arguably the most luxurious. Between April 2015 and March 2016, Hotel MiraCosta is renovating its 502 rooms. Having recently spent two nights in one of the newly renovated rooms at MiraCosta, we’ll be looking at how the renovated rooms have turned out. 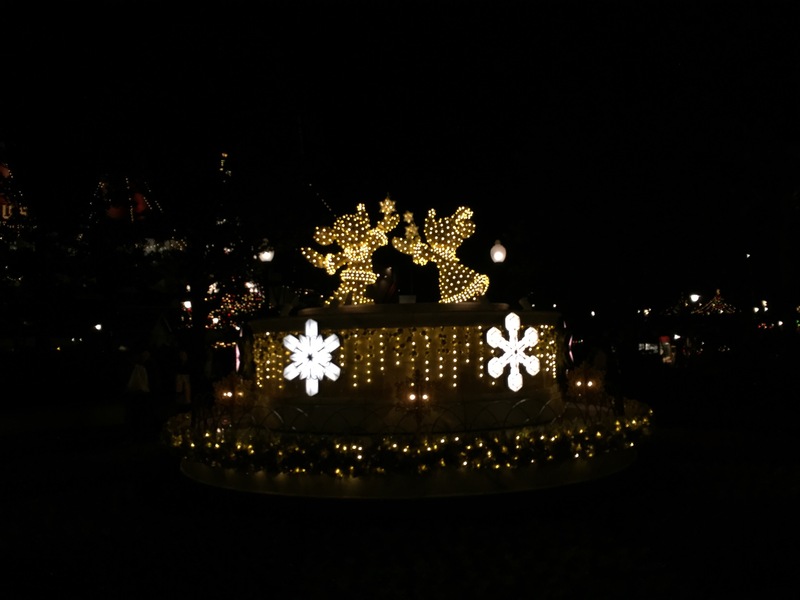 While Tokyo Disneyland celebrates the festive season with its Christmas Fantasy program each year, its counterpart Tokyo DisneySea has Christmas Wishes. In this post we’ll look at some of the food, merchandise, decorations and shows available at Tokyo DisneySea over Christmas 2015. Christmas is one of Tokyo Disney Resort’s biggest seasons, running from early November through to Christmas Day 25 December each year. The 2015 Christmas season began on 9 November, with Disneyland’s Christmas Fantasy theme being “Christmas Storybooks”. 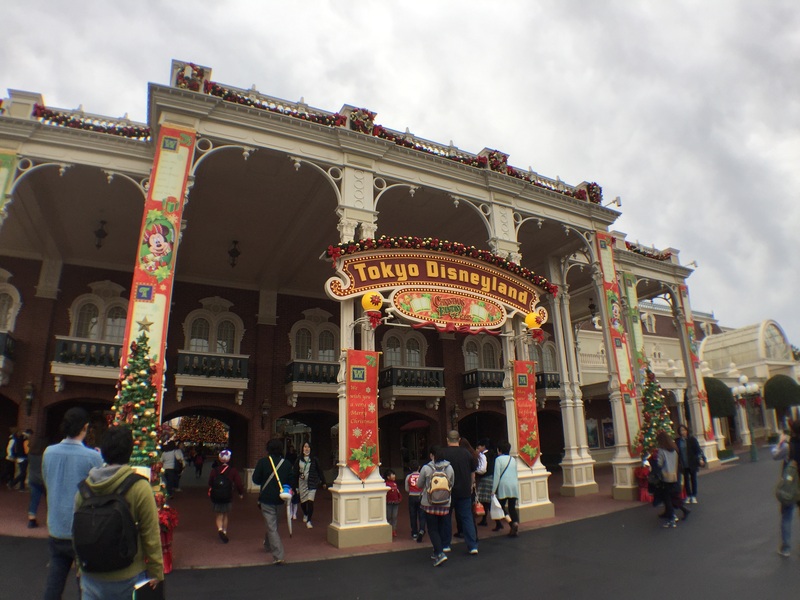 In this post we’ll look at the decorations, merchandise, parades and food available at Tokyo Disneyland for Christmas 2015. 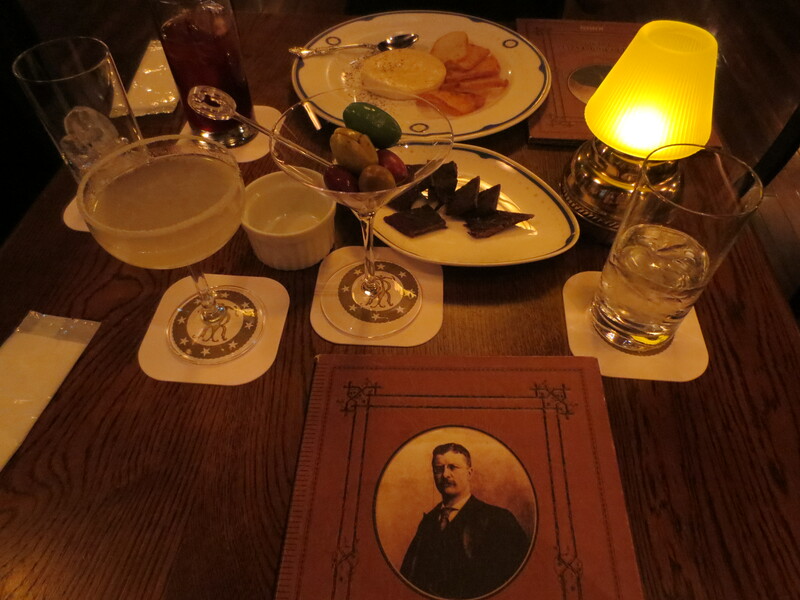 The Teddy Roosevelt Lounge is a lounge and bar located on the second floor of the giant Titanic-like ship, the SS Columbia, in the American Waterfront area of Tokyo Disneysea. Whereas the fine-dining restaurant on the third floor, the SS Columbia Dining Room, is where you might choose to have a three course dinner, the Teddy Roosevelt Lounge is an ideal place to sit down and enjoy a cocktail, or perhaps a snack or light meal, in style.